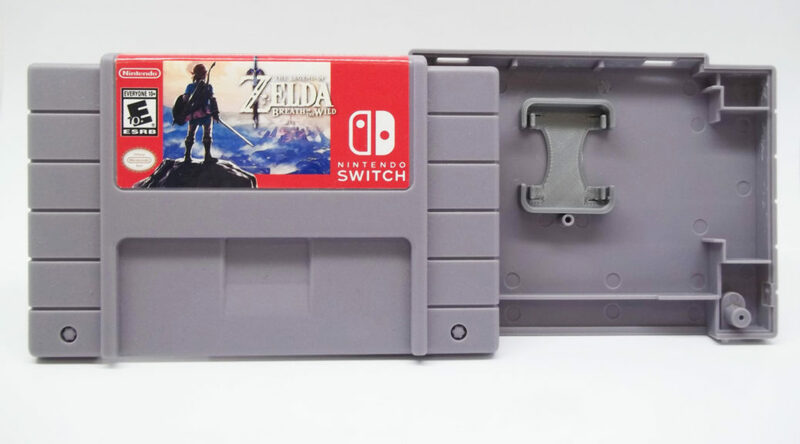 Some creators on Etsy are now offering beautiful alternatives to store your Switch game cartridges. 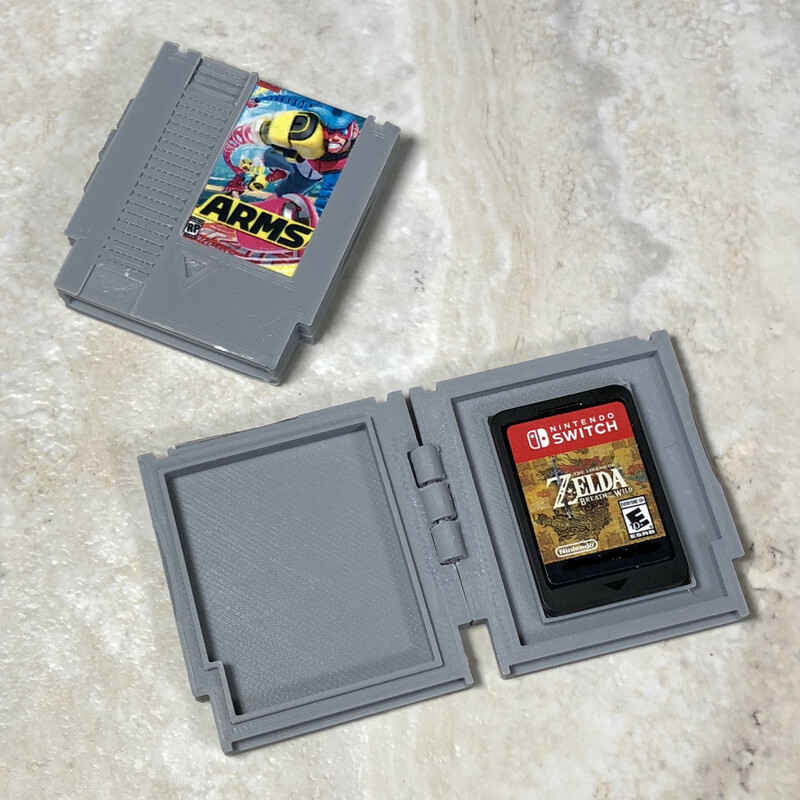 For absolute retro fans, SayBobby has miniature NES cartridges that fit perfectly around a game card. They even come with a custom label for ANY game you want! Check out their listing here. 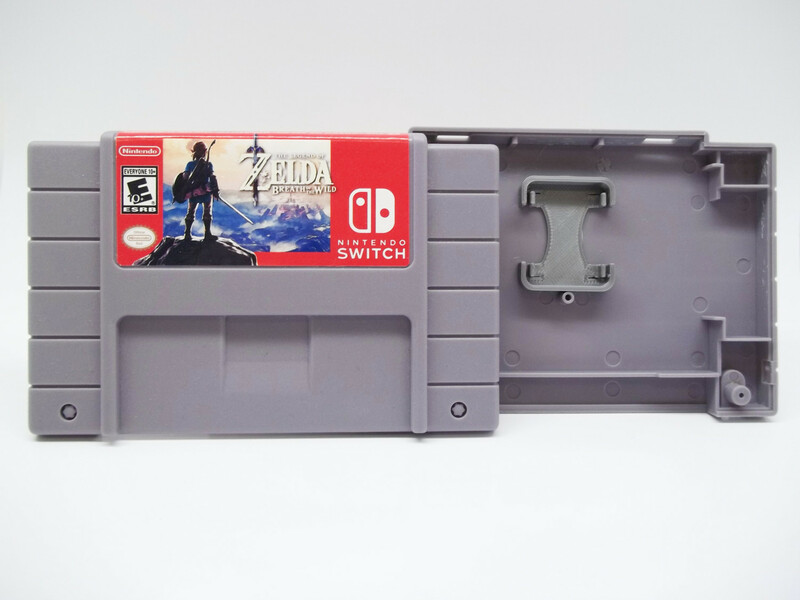 For those born a little later – DorkUs has some actual-scale SNES casings with a Switch cart holder inside. While not as space-efficient, these look really beautiful too! Check out the current collection here. If you’re tired of the regular Switch boxes, these cases are for you! Let us know if you’ll be getting these nostalgic accessories in the comments below!